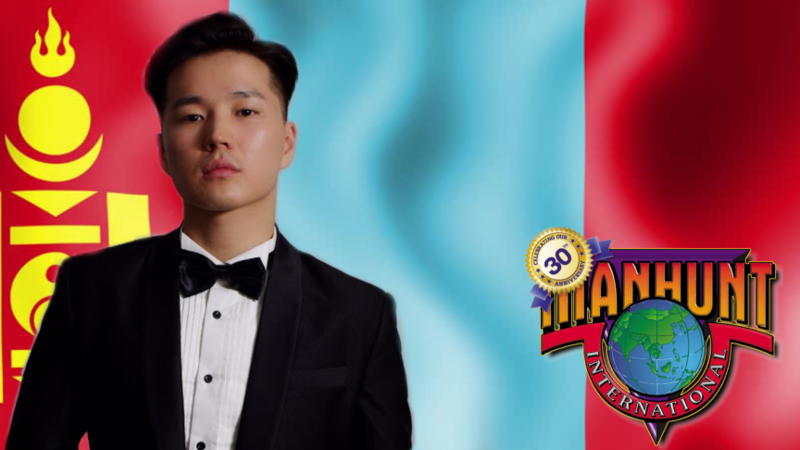 Zanabazar Dagvanamdal (Zana), a 26-year old graduating student of Master of Law (LLM), is Manhunt Mongolia 2018. He is an avid traveler, influencer, and social advocate. He is originally from the capital city of Ulaanbaatar, Mongolia and currently lives in Shanghai, China. Zana started his International Relations and Law Studies at the National University of Mongolia and completed his Degree in International Relations and Law. He is honored to be the first Mongolian student to Colombia with Colombian Government scholarship. With his interest in law, he is pursuing his LLM degree in Shanghai Jiao Tong University with Chinese government scholarship. He worked as a social advocate on Anti-corruption national project in Mongolia after his completion of study at the University of Virginia. 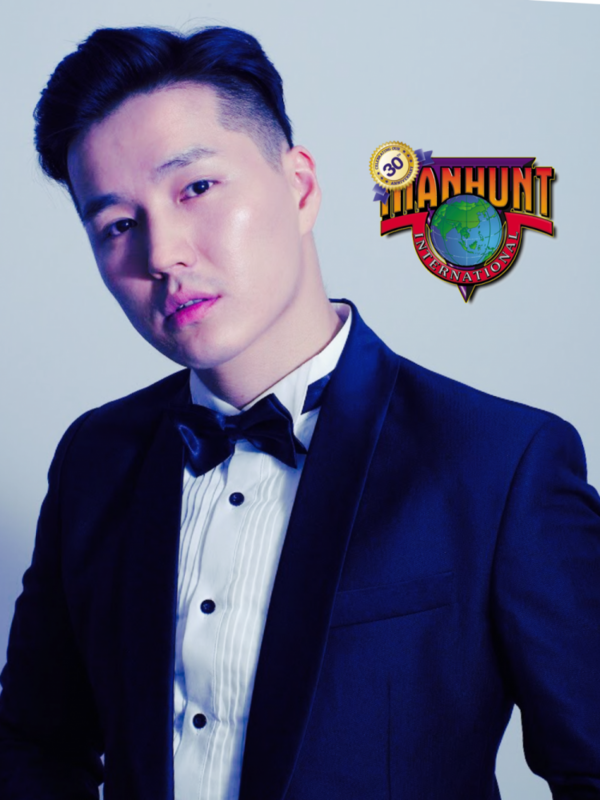 Manhunt Mongolia 2018 started his swimming lessons when he was 12 years old. At the age of nineteen, he joined national swimming competition and bagged silver medals. Zana speaks four different languages, namely, Mongolian, English, Spanish, and Chinese. He has a great passion for traveling around the world and has traveled twenty countries already for the last two years. Zana enjoys photo modeling, acting, and doing photoshoots. He has always been passionate about the fashion industry since he was a little kid and very eager to reach his ultimate dream of being an international fashion model both in prints and in the runway. He wants to be an influencer and a role model to promote positive change to people. 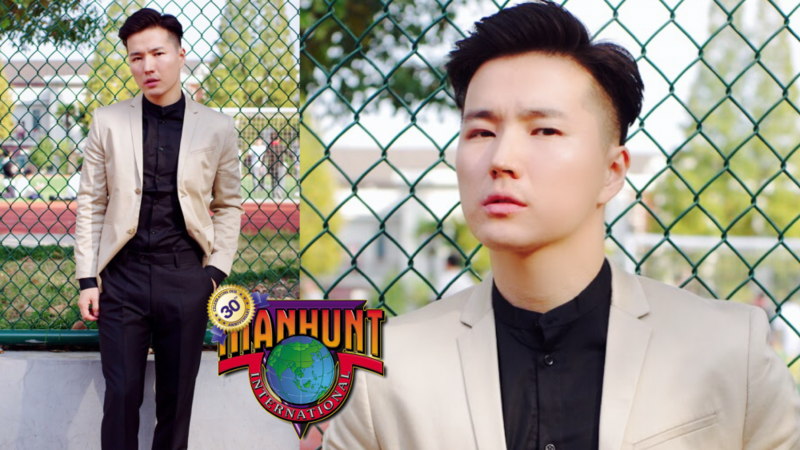 Will he be the first Mongolian winner of Manhunt International? Support Zanabazar (Zana) Dagvanamdal, Manhunt Mongolia 2018, by voting on Facebook and Instagram.